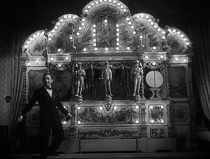 Lost in the Movies began as a fairly simple movie review blog in 2008 (at the time it was called "The Dancing Image"). 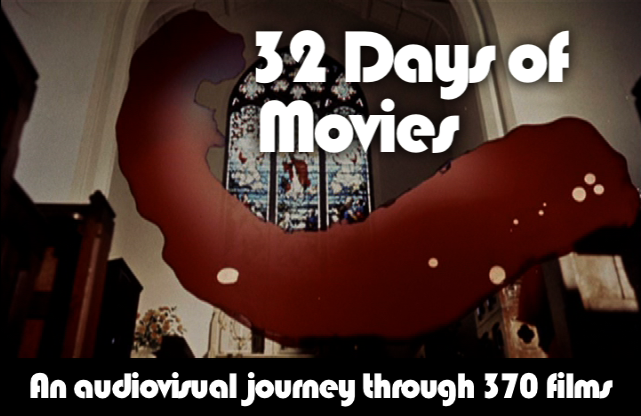 It evolved over time into a platform for all kinds of content: my own short films, video essays, screen-capture viewing diaries and visual tributes, free-form essays, podcast appearances, TV episode guides, and yes, still, reviews of classic and (very occasionally) contemporary films. This site is connected to channels/accounts on YouTube, Vimeo, Tumblr, and Twitter but remains the best hub for all of my work. Readers and viewers can support that work, as well as listen to a patron-exclusive weekly podcast and preview upcoming content, on Patreon. Since 2014, much of my output has focused on the 1990 television series Twin Peaks (leading into the new series produced for Showtime in 2017, Twin Peaks: The Return). However, there are still around a thousand posts on unrelated subjects, so new and curious readers are very much encouraged to explore my archives. JUMP TO THE BEST: This is subjective, of course. But since 2010 I've maintained and updated a collection of what I consider my TOP POSTS, divided into four sections: video, image, essay, and list. If you want to find the most unique, dedicated, or exceptional work I've created, you'll want to skip right to these. LOOK UP A TITLE: Since I've reviewed hundreds of movies in the past decade, and the search widgets I've tried in the past haven't worked that well, your best bet is to scroll through an ALPHABETICAL LIST. If you're more interested in a historical overview (which includes a variety of approaches besides written reviews), check out my MOVIE TIMELINE. I've gathered those and other collections of posts (organized by geography, director, and TV series, among other categories) on my DIRECTORIES page. LET AN IMAGE CATCH YOUR EYE: Since my earliest weeks of blogging, I've concerned myself with how the site looks and what images I use to illustrate the subject. I include my favorite images, over a thousand at this point, on the multiple pages of a PICTURE GALLERY which doubles as a directory. If you're intrigued by a particular image, click on it to find out more (the link will take you directly to the post that featured it). 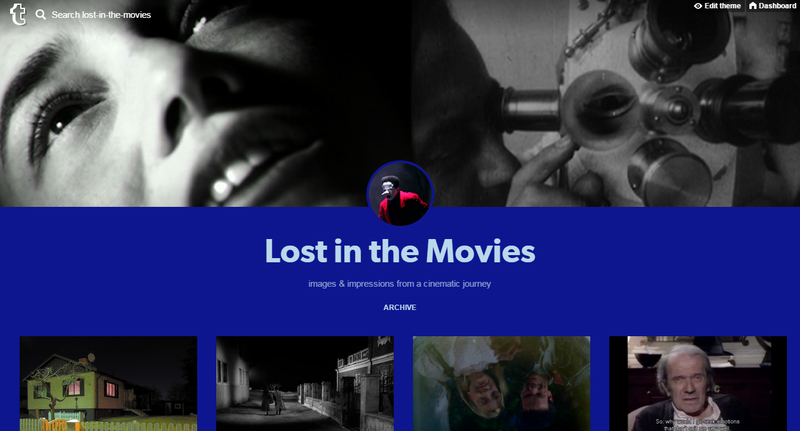 LEARN THE HISTORY: For the tenth anniversary of Lost in the Movies, I assembled THE FULL ARCHIVE, a collection of pages organized chronologically by chapter and year, in which links to every single one of my posts are accompanied by pictures and short descriptions. 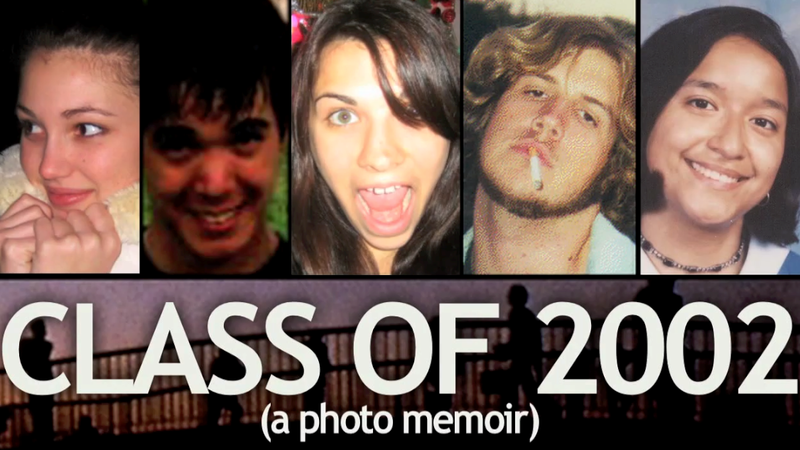 For the fifth anniversary, I wrote a lengthy recap of this site's journey, THE COMPLETE HISTORY (MORE OR LESS), containing multiple links at the spots where they become relevant. These approaches contextualizes my content by revealing how individual pieces were parts of larger trends or moments. This is fun for those who like a meta-perspective; both of these anniversary pieces even include archived images of how the site looked at various points (it changed a lot). 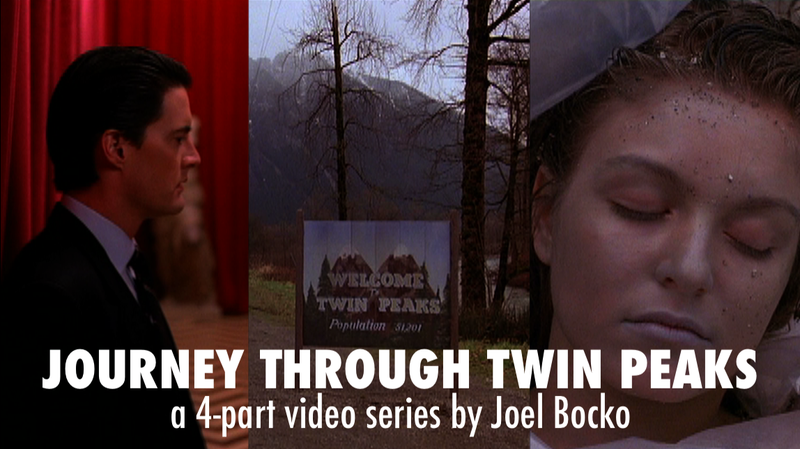 FOCUS ON TWIN PEAKS: Since they are by far my most popular creations, the Journey Through Twin Peaks video essays may be what you led you here in the first place. If you want to dig into my other Twin Peaks content, you have well over a hundred options to choose from, gathered in my TWIN PEAKS DIRECTORY. Go fishin'. 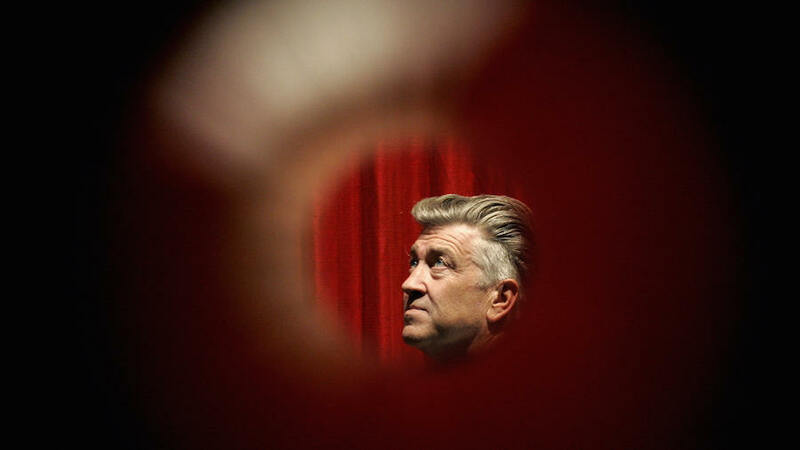 HIGHLIGHT MY VIDEO ESSAYS: And if you liked the form I took for Journey Through Twin Peaks, you'll want to explore my VIDEO ESSAY DIRECTORY for video essays on other films and TV shows (including a few more that touch on Twin Peaks). This is my favorite way to express myself, and my strongest medium. I've been creating video essays since 2009, narrated and non-narrated, side-by-side comparisons and standalone reviews, for my own personal channels or for Fandor Keyframe and other websites. If you want to best experience the site's design - especially on image-heavy entries - it is suggested you view in desktop mode (though this may take extra time to load).